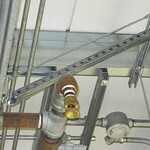 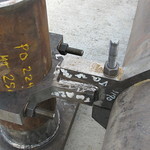 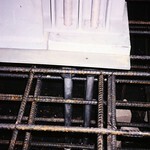 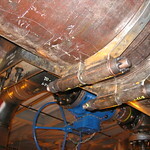 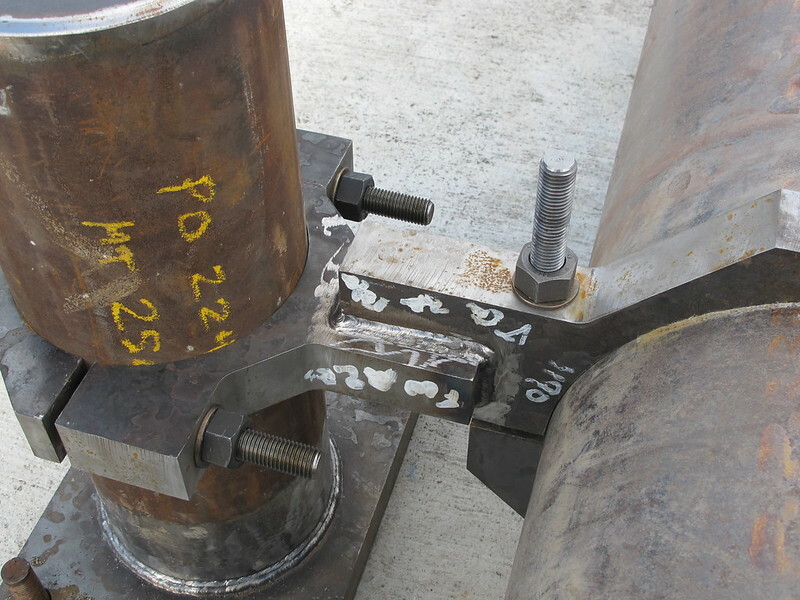 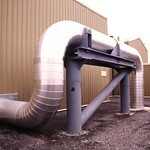 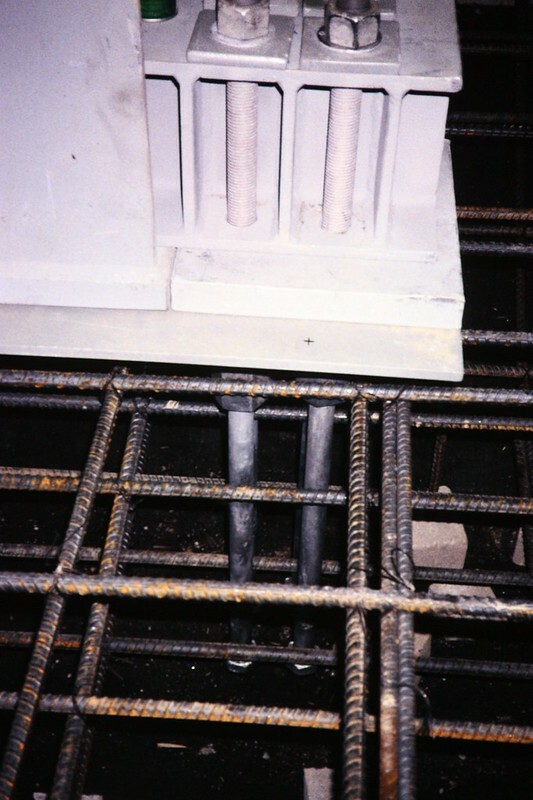 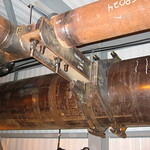 From the days of preparing a deck of punch cards for pipe analysis runs on a MacDonald-Douglas mainframe located “Outside”, to running CAEPIPE™ software on a workstation today, Mark has developed and demonstrated a capacity to effectively integrate piping stress analysis with design of the structural support system and with component/hardware design. 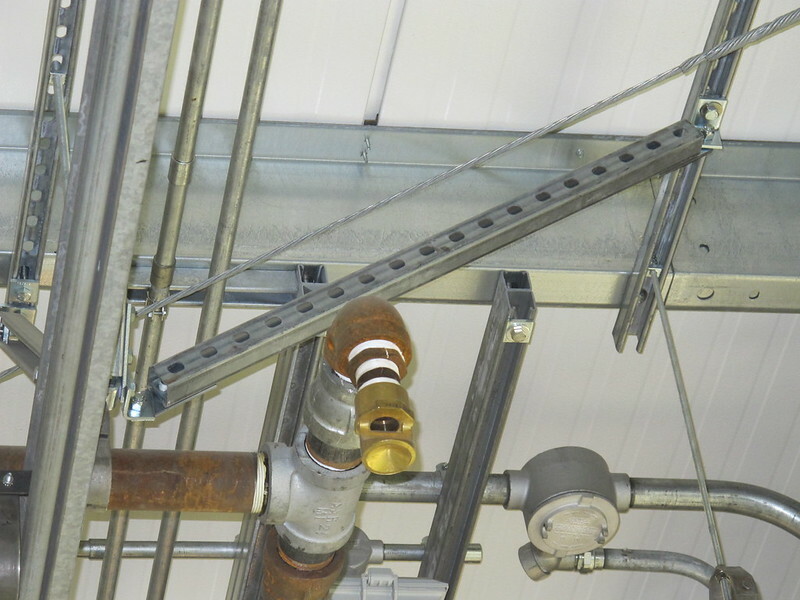 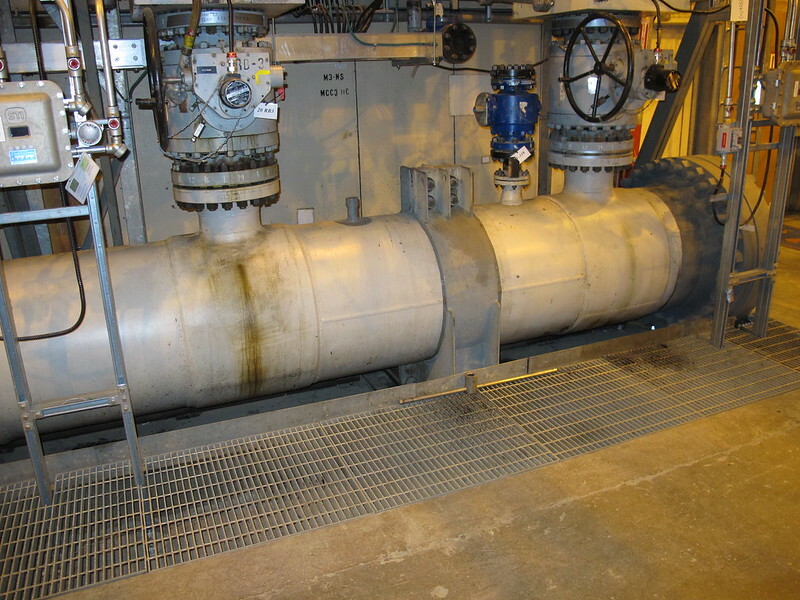 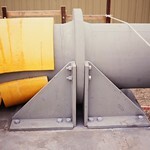 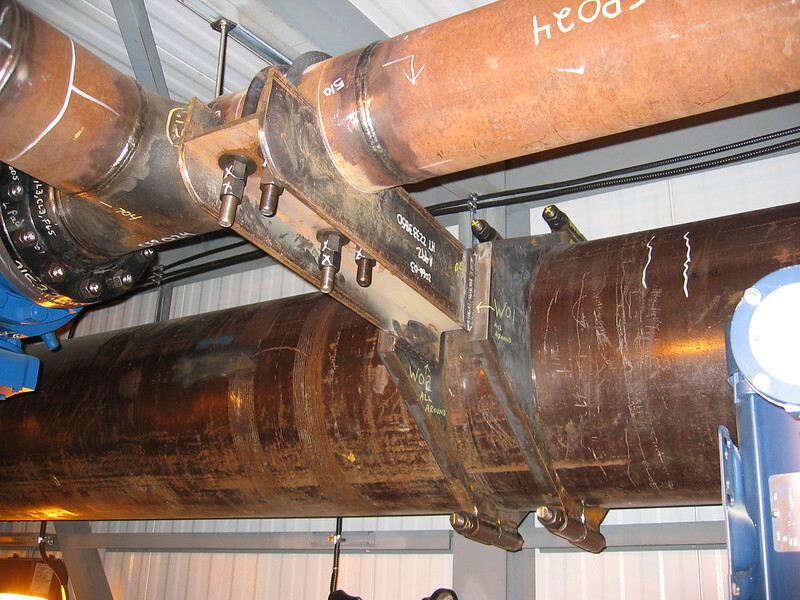 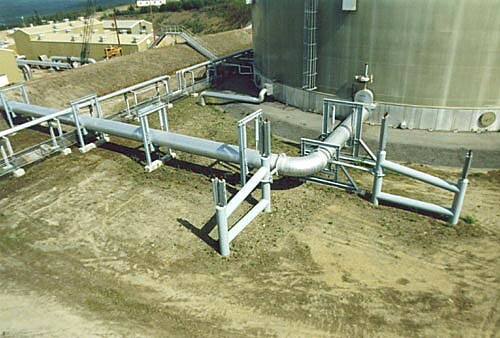 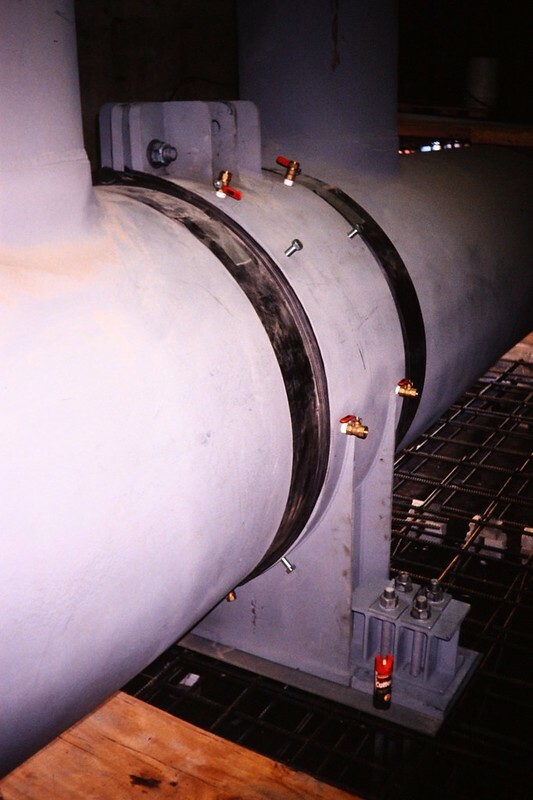 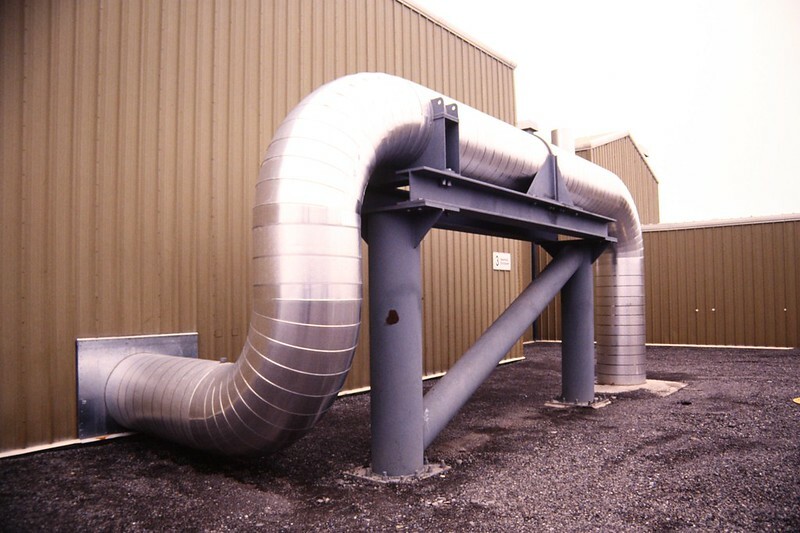 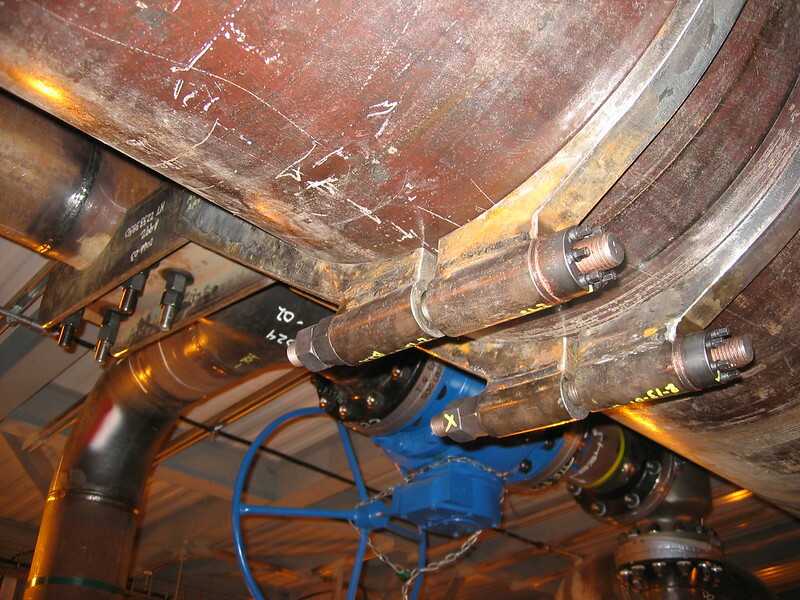 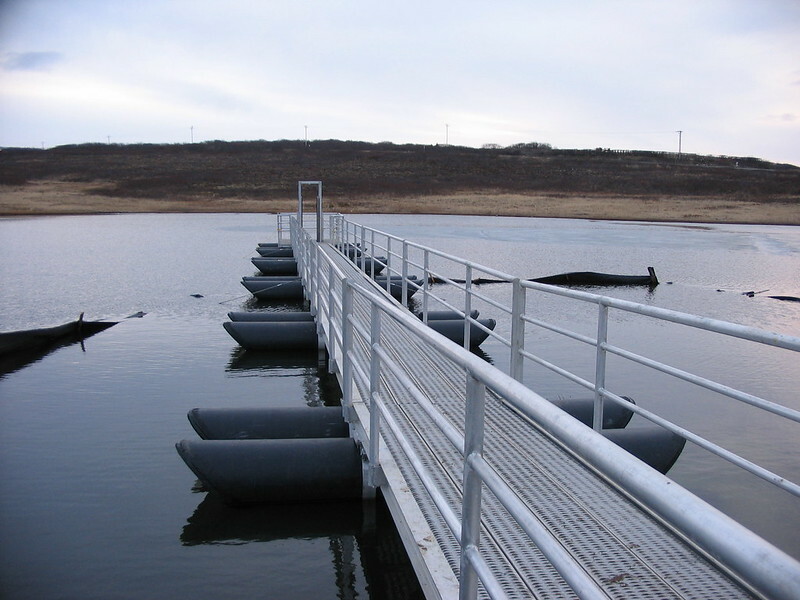 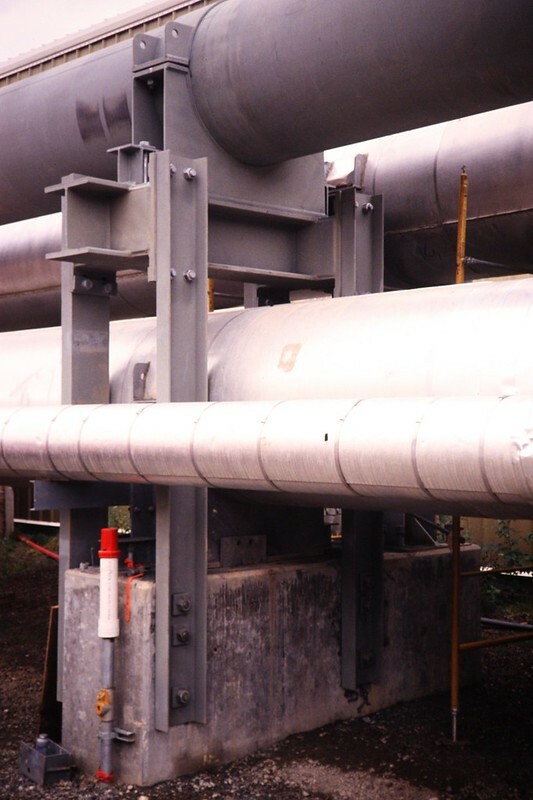 This inherent cross-discipline coordination and ability to understand and seek the necessary “balance” in piping system design and design reviews can be a great asset when a Client is faced with a challenging situation. 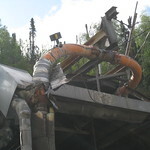 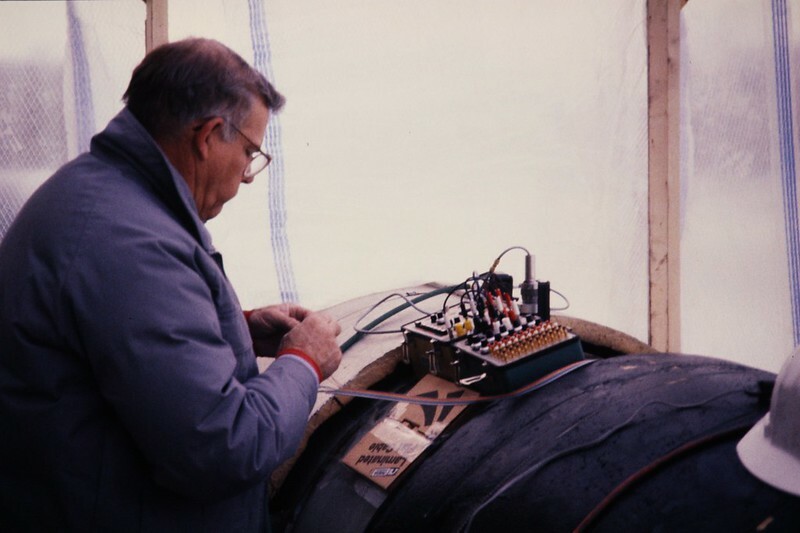 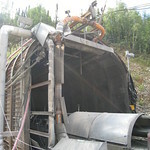 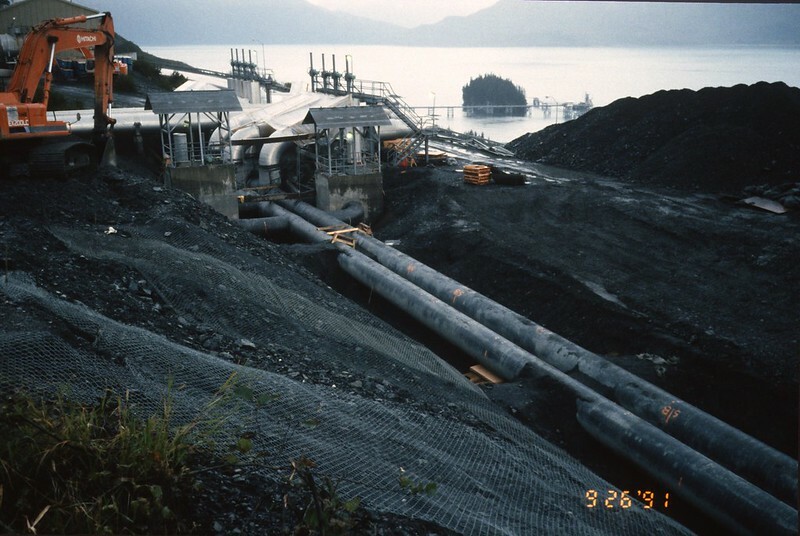 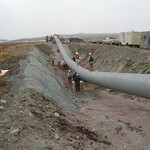 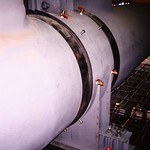 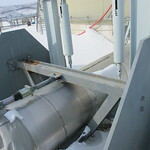 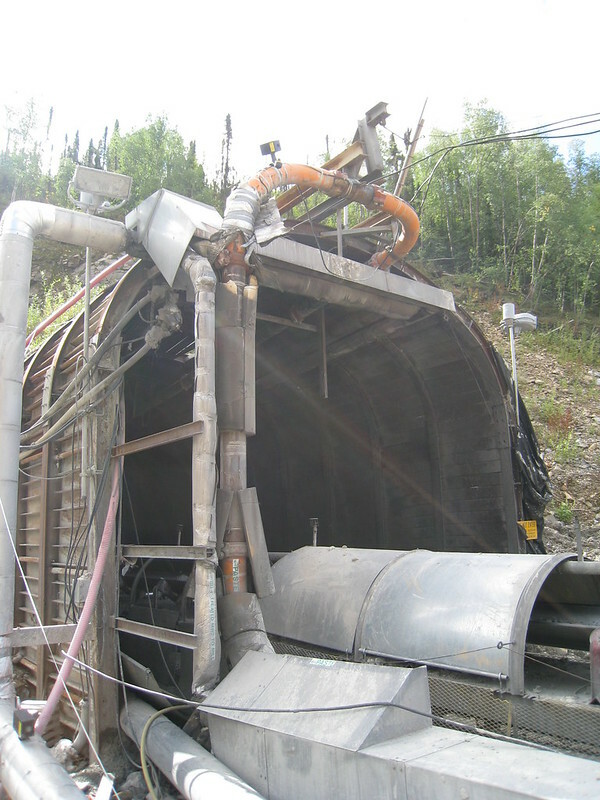 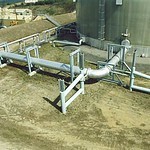 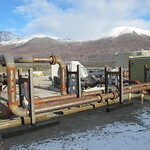 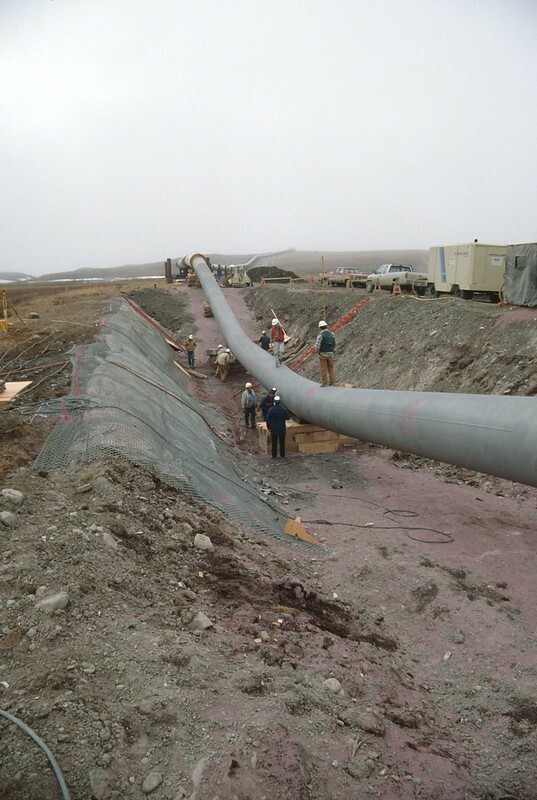 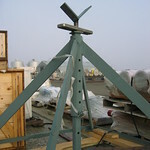 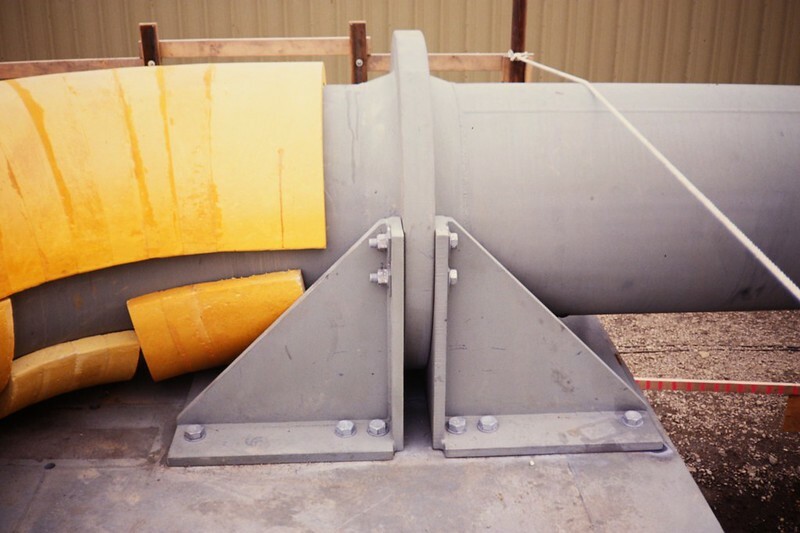 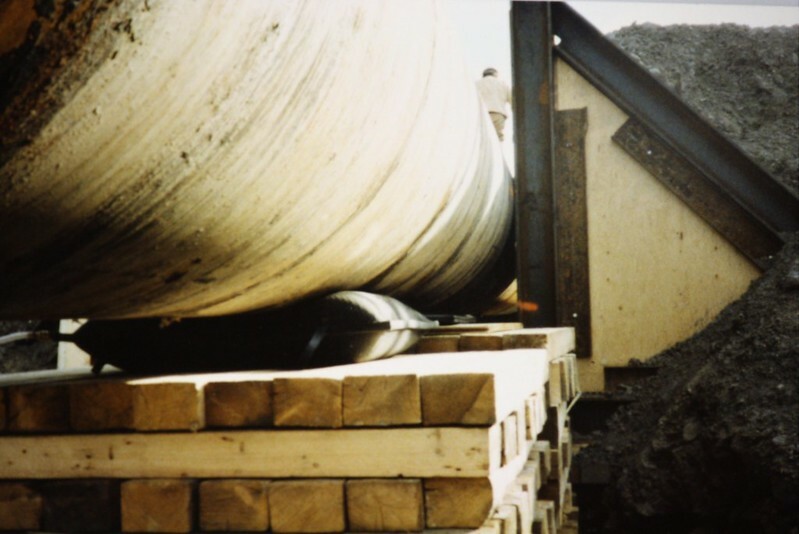 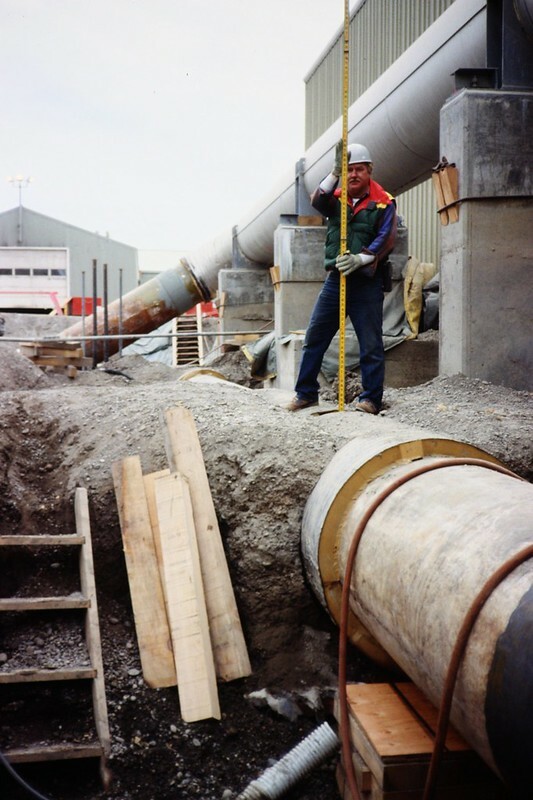 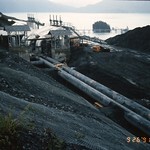 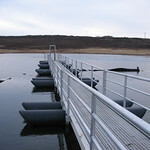 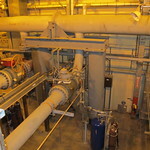 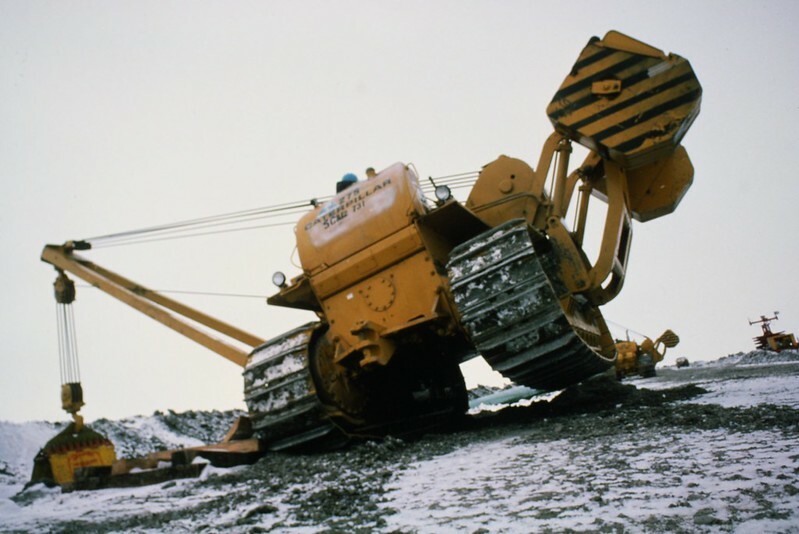 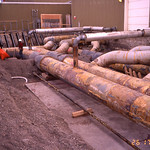 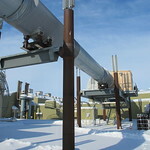 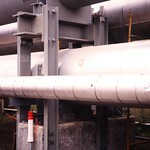 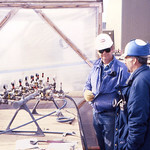 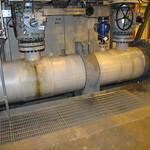 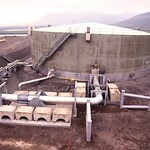 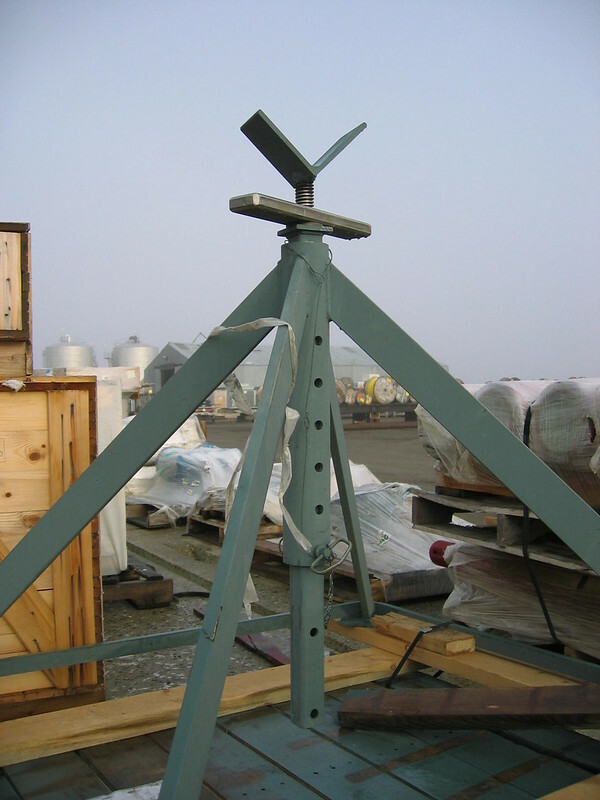 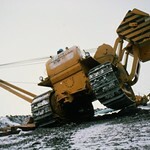 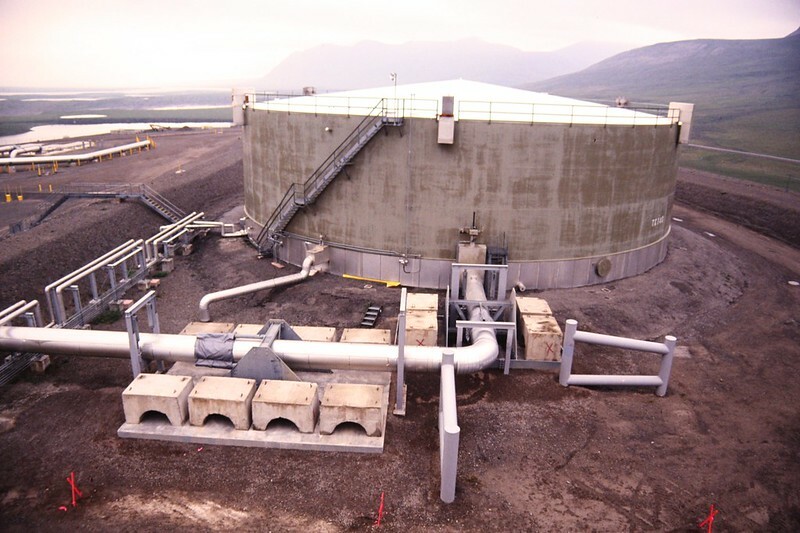 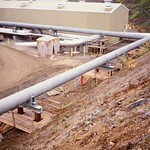 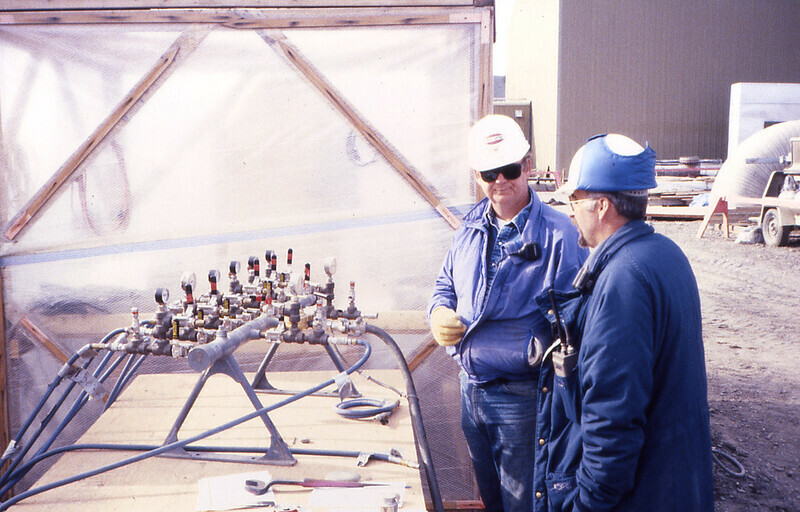 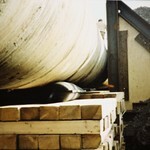 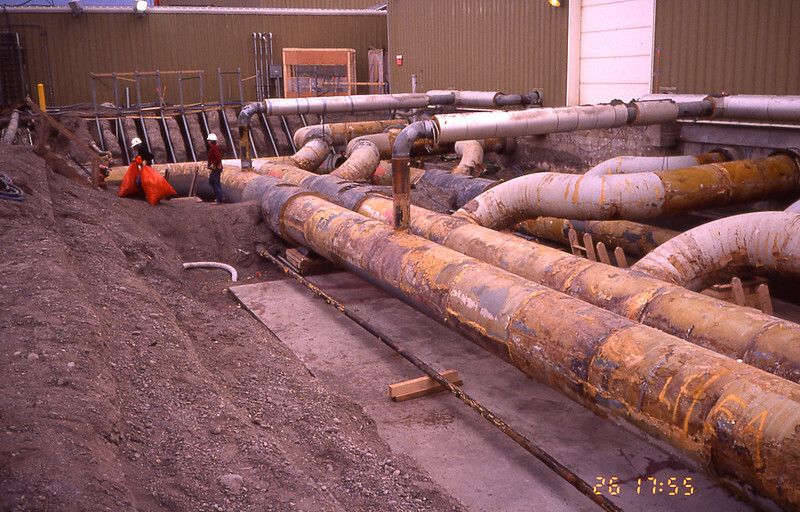 While employed by Alyeska Pipeline Service Co., Mark served as the in-house Subject Matter Expert for piping stress analysis and performed most of the supporting pipe stress analyses for pump station piping remodes and releveling projects, along with several TAPS mainline releveling projects completed in the early 1990s. 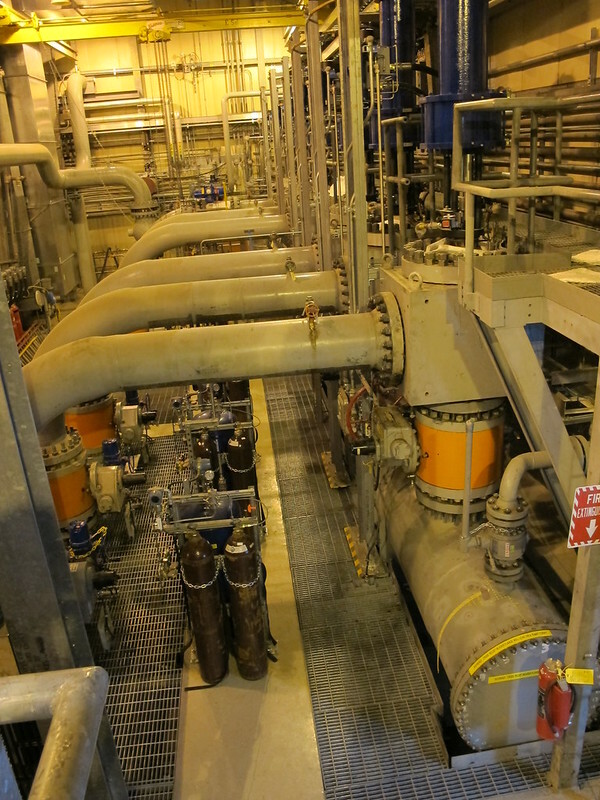 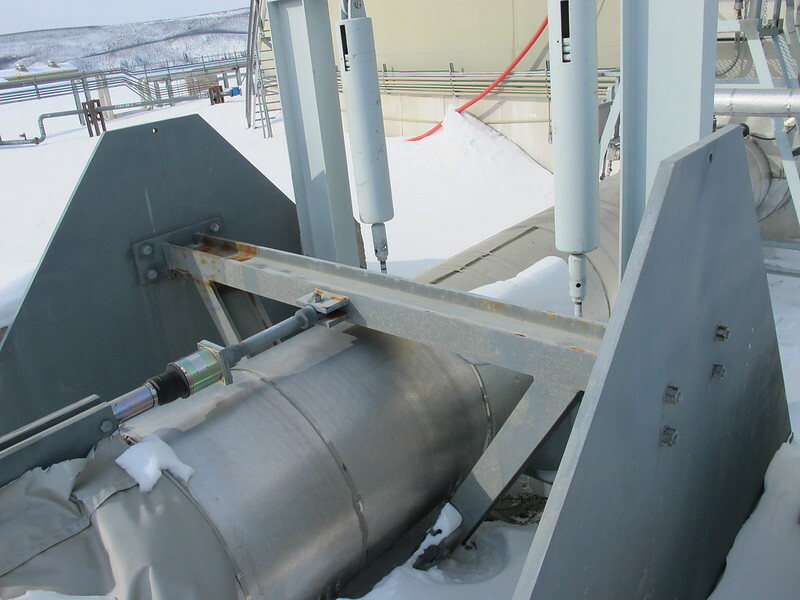 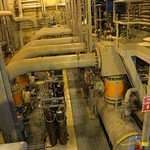 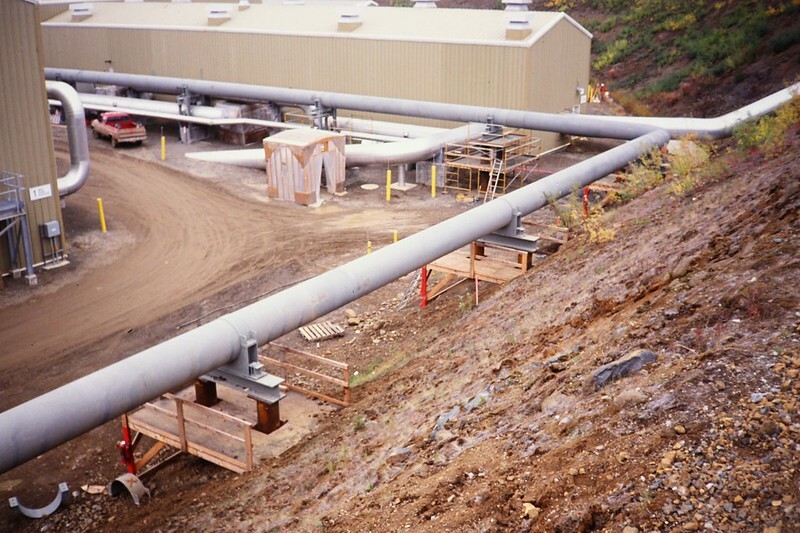 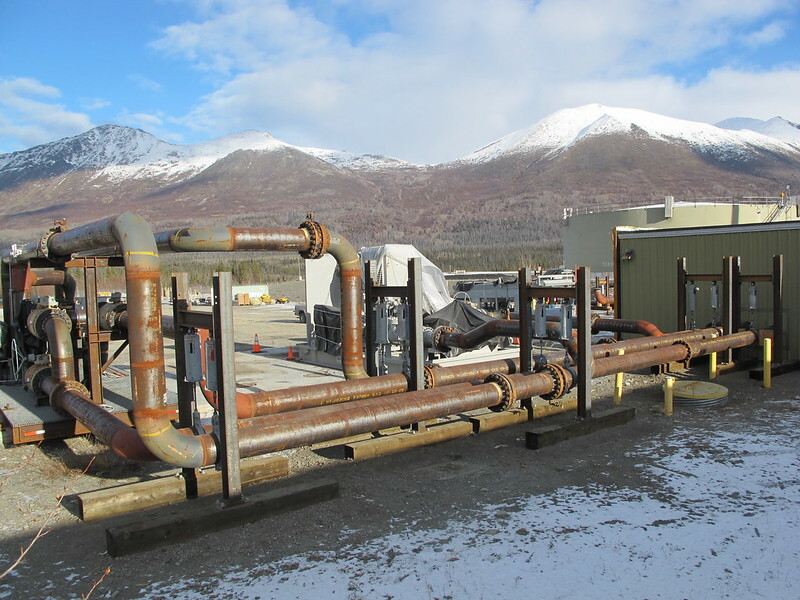 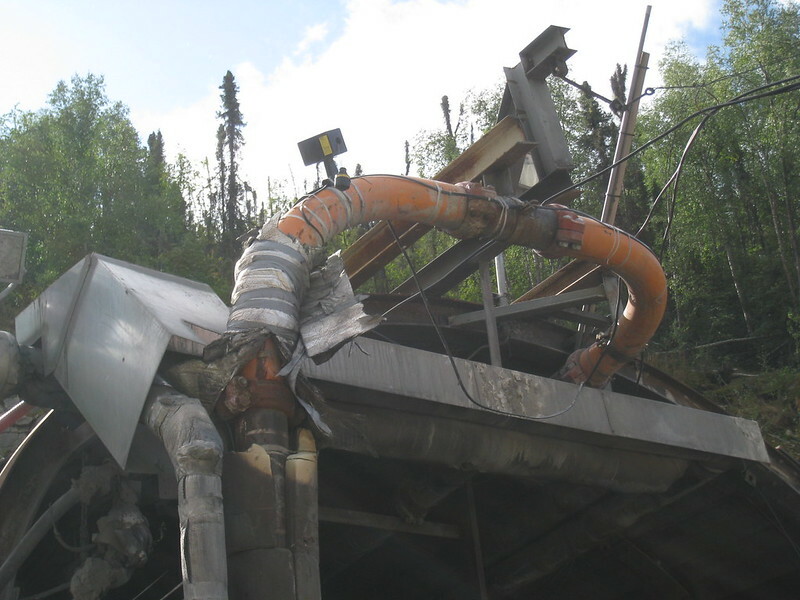 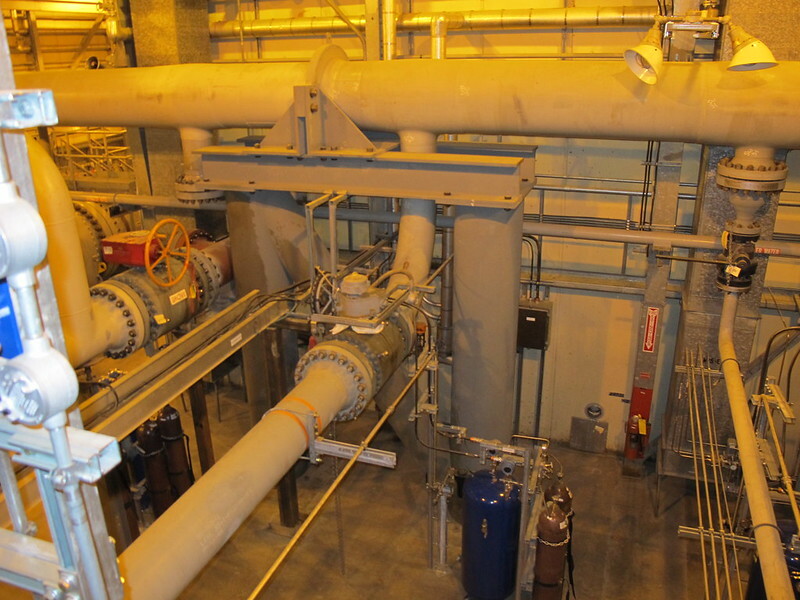 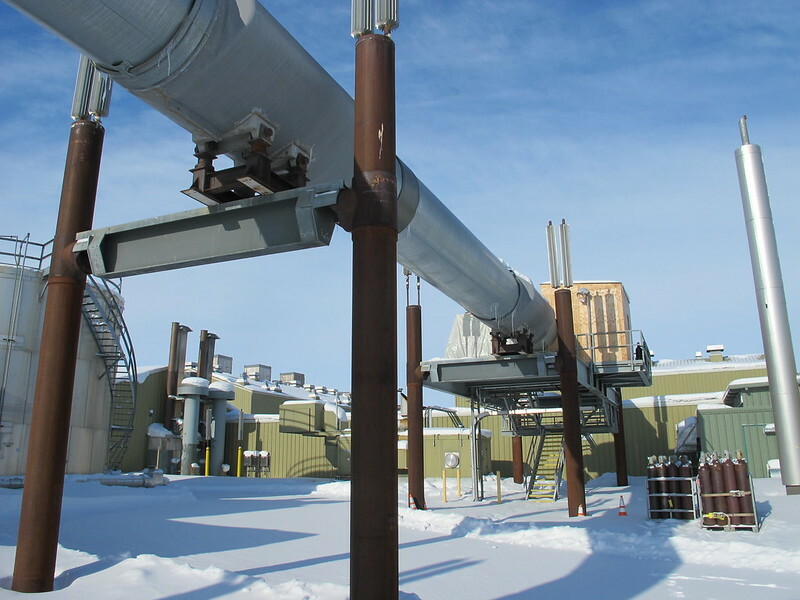 Following Alyeska’s line-wide Strategic Reconfiguration project, Mark has served in a review and advisory capacity for all of Alyeska’s major pump station crude piping replacement projects.